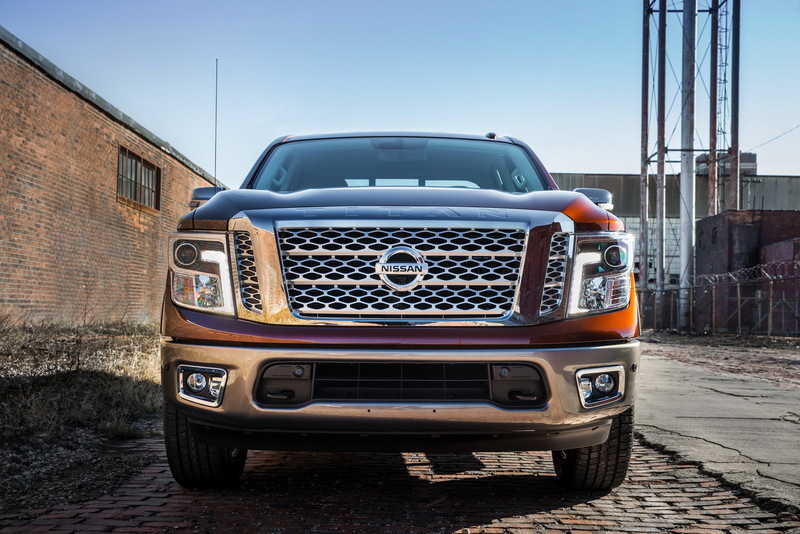 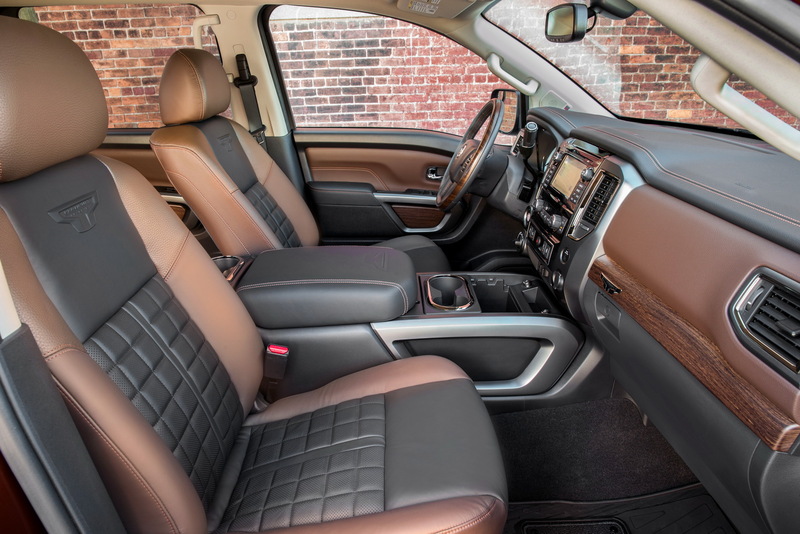 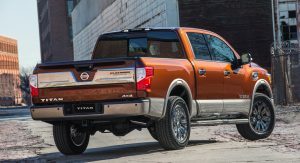 Nissan feels that full-size pickup trucks may have a potential in more regions than just North America and that’s why it’ll attempt to offer the Titan into new markets. 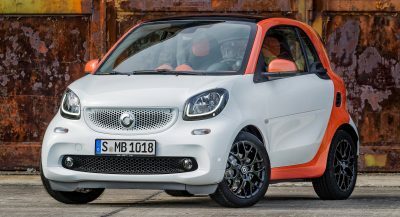 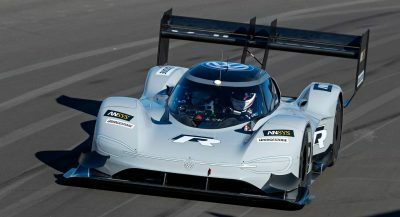 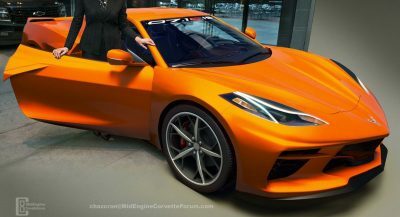 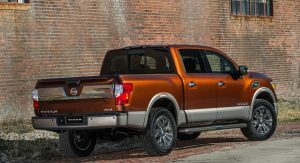 The Japanese car maker has a few possible target markets right now, including China, Australia, the Middle East and Russia, according to Autonews. 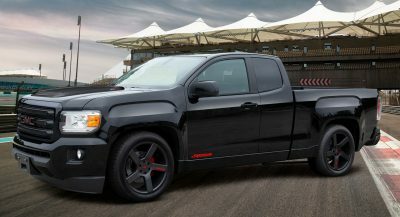 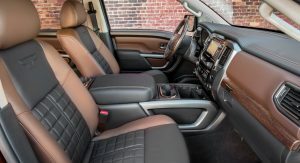 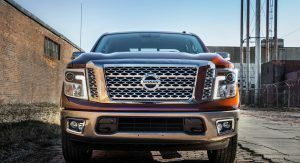 Gupta didn’t gave more details but he added that the American-made Titan is just one of a number of pickup trucks Renault-Nissan believes can bring more sales if offered on a global scale. 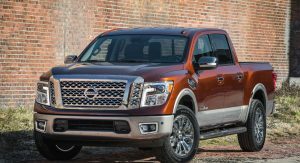 This means that Nissan’s future pickup truck strategy also involves their smaller models, including their vans. 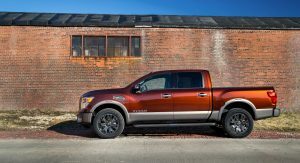 The company will try to pitch the Titan to commercial users around the world, rather than just simply try to lure individual truck lovers. 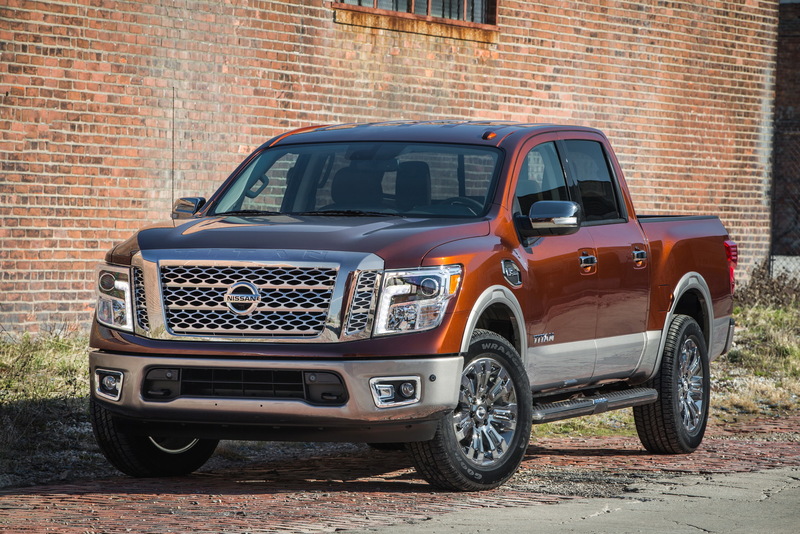 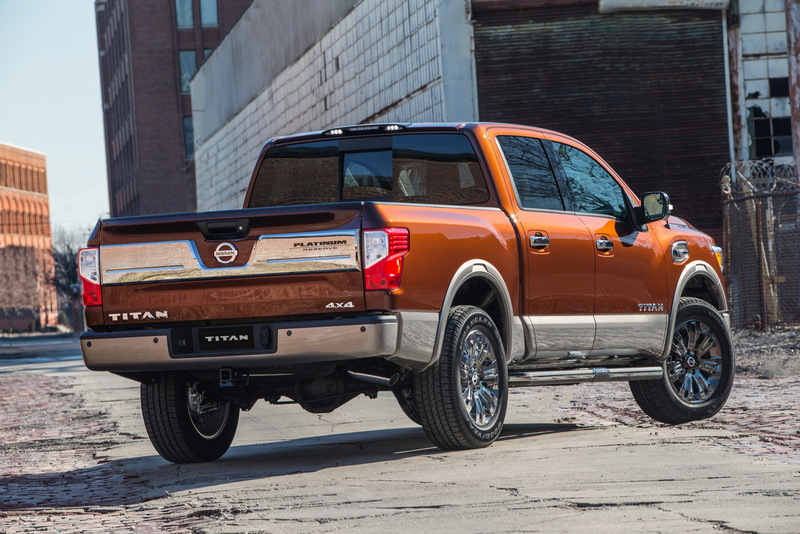 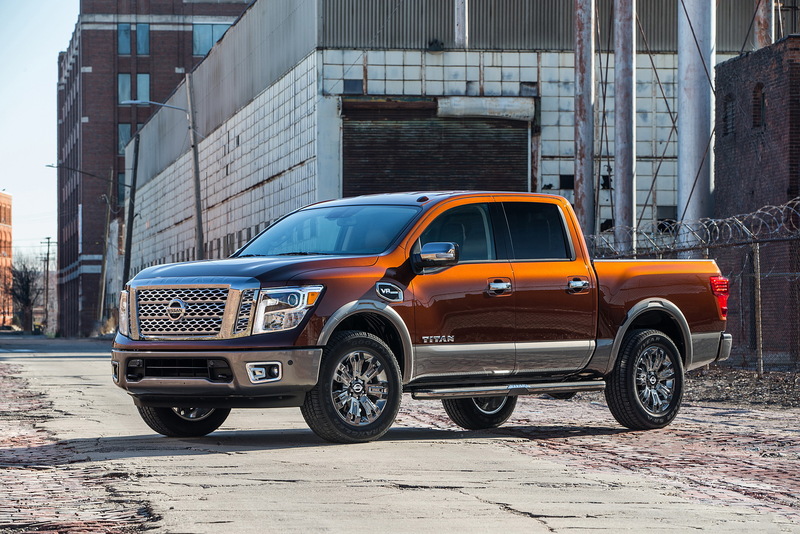 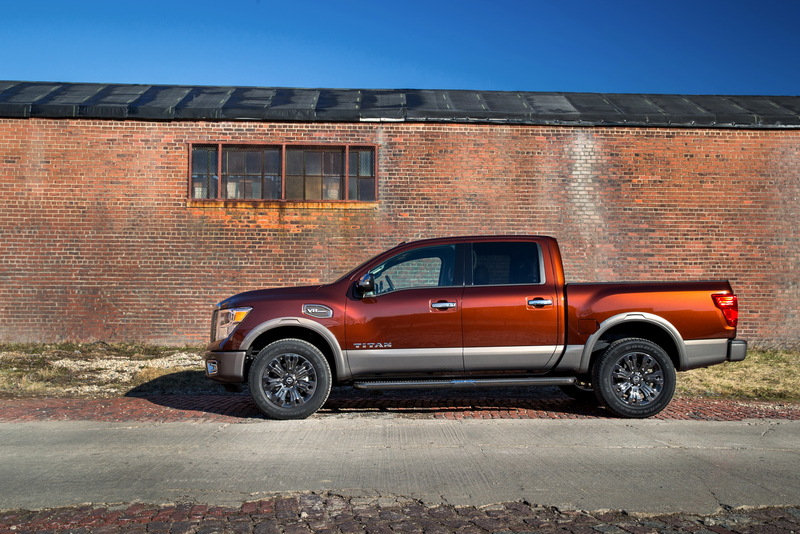 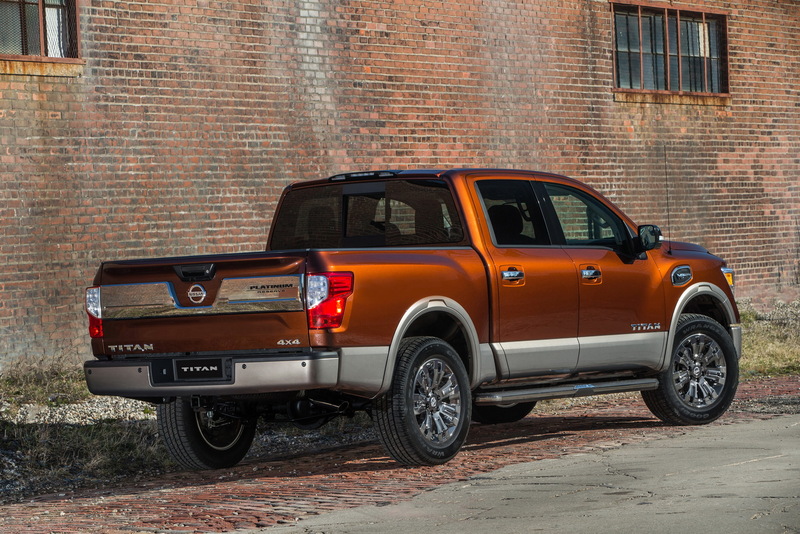 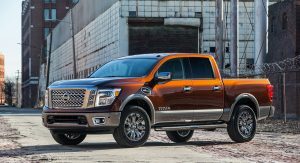 Nissan sold 35,549 Titans in the U.S. market through September this year -which is nothing compared to the 658,636 F-150s Ford sold during the same period. 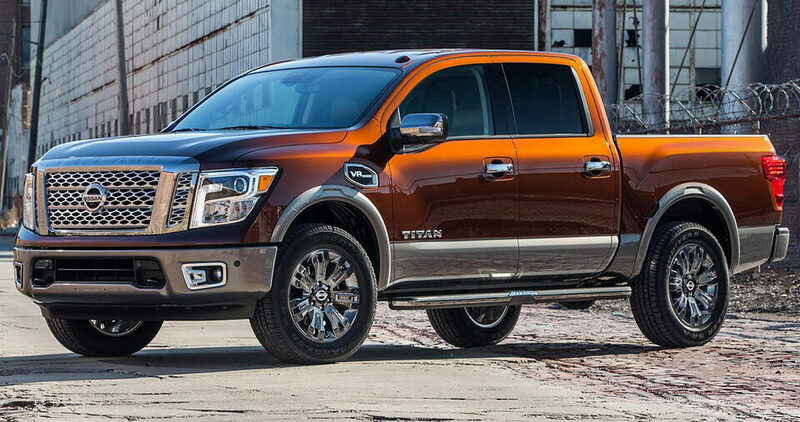 Still though, this represents a 224 percent increase from the same period a year ago, making the Nissan Titan one of the fastest growing products in the U.S. market.